Carson Whitney is a junior a SPHS. This is his first year writing for the Talon and is a staff writer. Whitney has two older siblings who graduated at Severna Park, one of which was in a publication. He played junior varsity football for two years, before becoming a varsity athlete. Whitney is a member of the National Honor Society and the Spanish Honor Society. 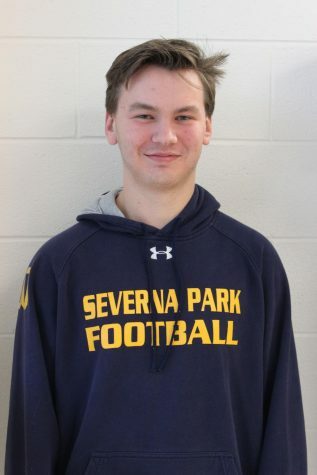 Outside of school events, he is a Team Member at Chick-fil-A in Severna Park. Whitney plans to study at a four year college for writing.